Arizona Christian Mother Charged With Child Abuse For Using Tazer-Gun On Son To Force Him To Go To Easter Service. 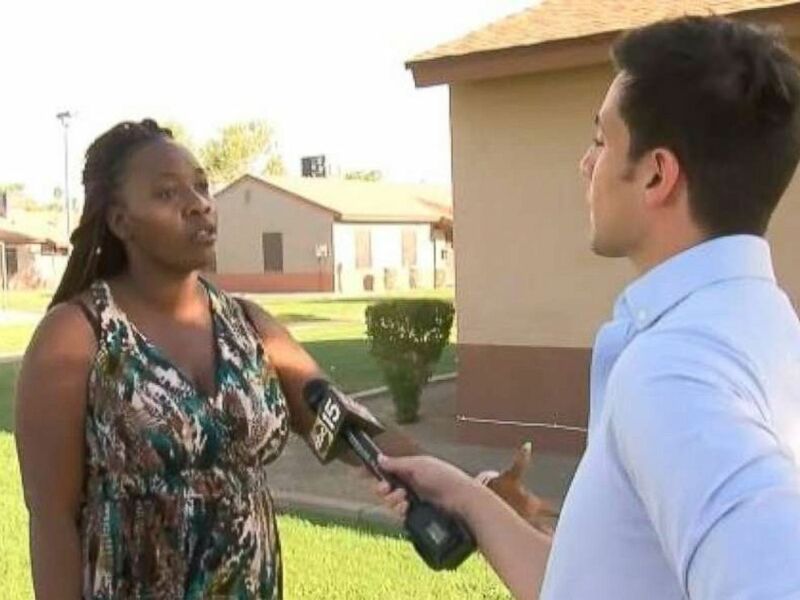 “A mother in Arizona is in trouble after allegedly getting too overzealous in waking her son for Easter church service. 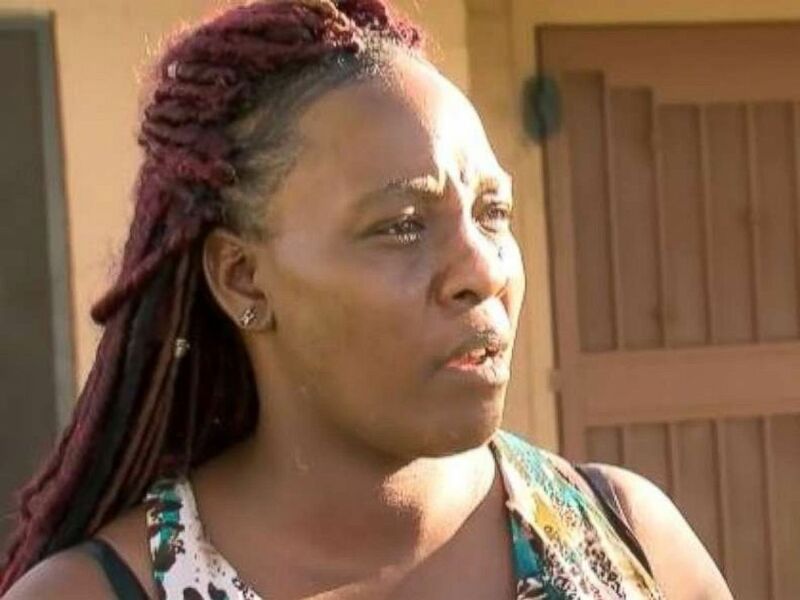 According to Phoenix ABC affiliate KNXV, the mother was arrested after she used a stun gun to wake her son for Sunday service. Phoenix police say 40-year-old Sharron Dobbins “contact tazed her teenage son on the leg” in order to wake him. “I said, ‘Get up! It’s Jesus’ Day! '” Dobbins told KNXV. Dobbins admits she was holding a Taser, but says she only flashed its lights and made it spark in order to warn her 16-year-old son. Phoenix police say they found two marks on the teen’s leg and took Dobbins into custody. Dobbins spent 12 hours in jail on Easter, KNXV reported. Sharron Dobbins, of Phoenix, was charged with child abuse after police say she used a stun gun to wake her son up for Easter church service. Police records show Dobbins was charged with one count of child abuse with intent to cause harm.